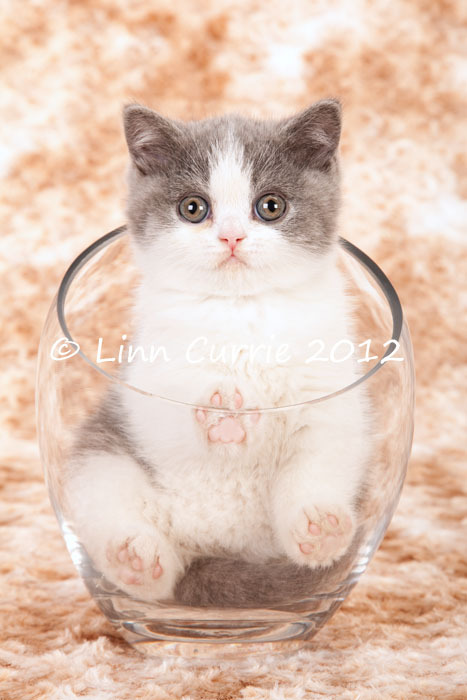 Sweet natured, Scottish Folds are playful and get along with other animals very well. Contrary to many other sources, I do not recommend the breed for children. They may appear to be pretty little dolls, but they rarely enjoy being picked up, carried around and will not tolerate a child playing with or mishandling their tail. Folds rarely enjoy being high up and when picked up need a sense of security - hold gently and give support to the back legs; as one would with all the larger and the cobbier breeds. Laid back, mellow and very easy going, the Fold can at times be skittish with strangers; usually reserving their affections for one owner, or the occupants of their home environment. Often preferring a quieter more relaxed environment than a boisterous one filled with hyped activity. Though they can adjustable if brought up in a busier household. Not clingy whatsoever, the Fold prefers being near you and not usually on your lap. There is always the exception to break the rule though. Not very vocal, they are soft spoken when they make their presence known. As they are not terribly active as adults, one does need to pay attention to their diet as they can be prone to obesity. Nutritional control is compulsory and should be undertaken with the advice of a qualified veterinarian. Your breeder can also advise you in this regard. The claws sometimes are thicker than other cats and Folds can get themselves easily stuck on a carpet or a cushion; often calling for their owner to come and assist them in getting loose. Keeping the nails trimmed regularly will help in this regard. 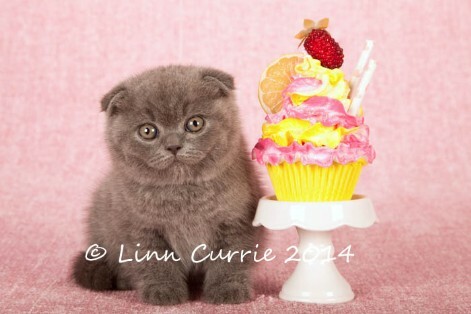 Brush your Scottish Fold from kitten hood to get them used to it. Rather than experience difficulty in adulthood in removing dead hair, particularly during seasonal changes. The coat can become knotted if not well taken care of in some cats. Folds are well known for sleeping on their backs. The legs often stretch out, the paws sometimes on the belly. This is called the "Buddha Position," which has won them much fame and adoration on many an email, YouTube clip, calendar, etc. 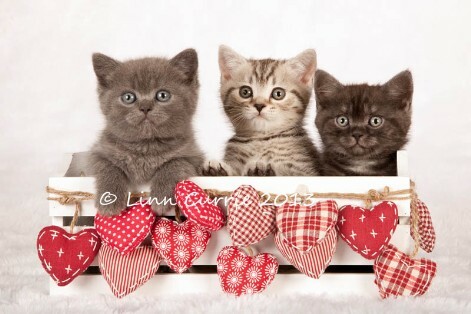 Variant, or normal eared kittens make the most lovely pets and are often available for a fraction of the price of a folded kitten. They are registered and come with their own pedigree just as their folded brothers & sisters do. In appearance they resemble the British very closely and there is no difference in temperament to their folded siblings.